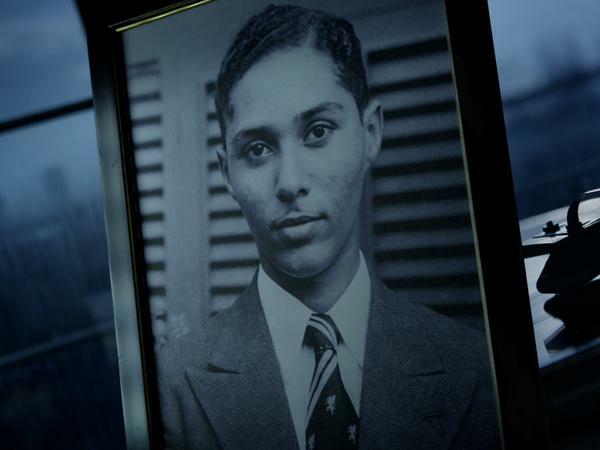 Department of Communication and Design invites to a tribute screening of The Stuart Hall Project, John Akomfrah’s emotionally charged portrait of cultural theorist Stuart Hall (1932 – 2014). Stuart Hall, who died February 10 at the age of 82 is regarded as one of the most influential cultural theorists of the 20th century. He was one of the founding figures of cultural studies discipline. Director John Akomfrah’s film is a beautifully crafted chronological exploration of Hall’s life through archival footage and the sounds of Miles Davis.